Dariba Smelting Complex won Gold award in Fame Excellence Award 2018, under the category ‘Energy Efficient Power Plant’. 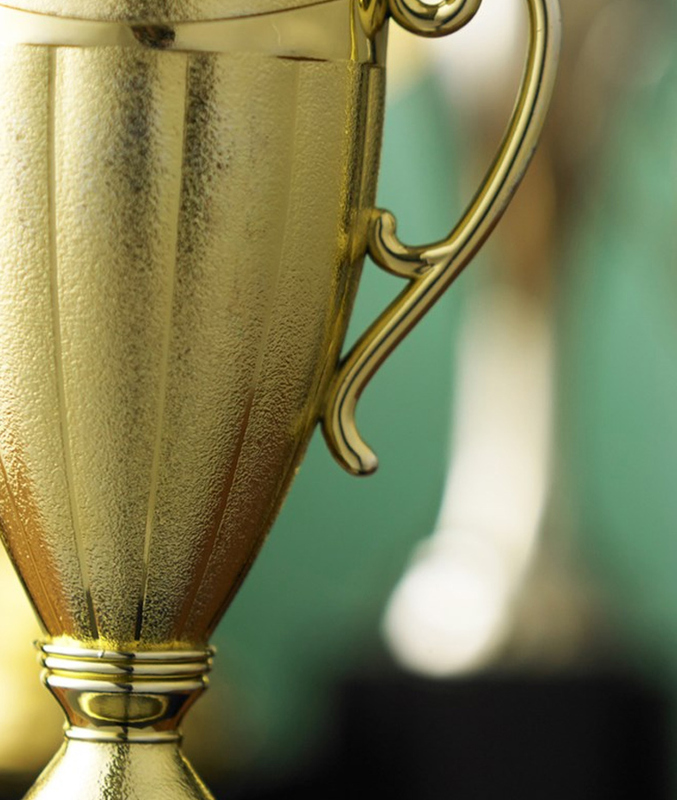 Hindustan Zinc awarded for Best Performance in GST at district level by Government of Rajasthan. Hindustan Zinc as 1st Indian company registered with CII IGBC for Net Zero Green Building Initiativ. Chanderiya Smelting Complex receives 5S Certification Award from Quality Circle Forum of India (QCFI). Sindesar Khurd Mine received Bala Gulshan Tandon Excellence Award from Federation of Indian Mineral Industries (FIMI) for ‘Best Overall Performance in Sustainable Development’. Rajpura Dariba Complex received Responsible Business Award – 2018 in ‘Best CSR Practices’ Category by World CSR Day and World Federation of CSR Professionals. 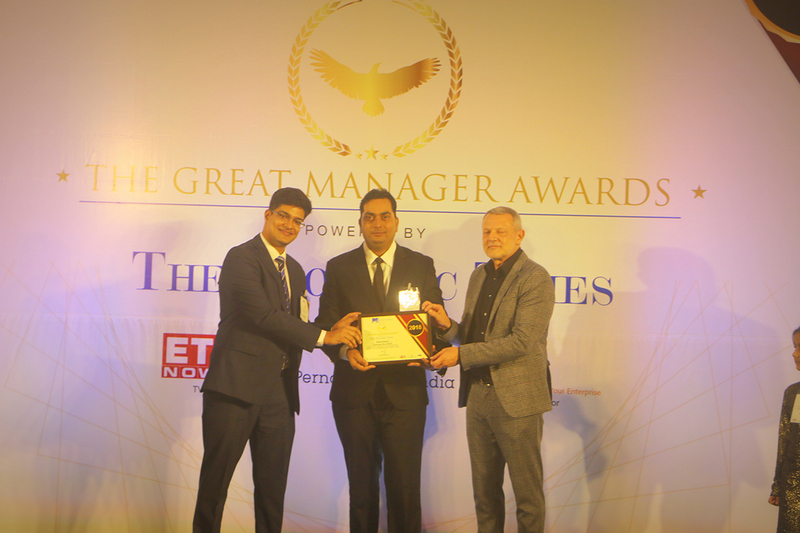 Mr. Ravish Sharma – Head Operations-Pyro, CLZS has been awarded with Great Managers Award in the ‘Enhancing People Performance’ Category by Economic Times and People Business. Awarded under the theme ‘Energy Efficient Plant for Business Sustainability’ in 3rd International Conference of Society of Power & Energy Professionals. FIMI NMDC Social Awareness Award 2015-16 to Sindesar Khurd Mines.